5i5j Realty offices serve as a bridge for China-based buyers and renters looking to purchase or rent residential and investment property in Chicago and the U.S. In China, 5i5j Group is a highly recognizable brand and has the ability to deliver an international customer base to American property owners. 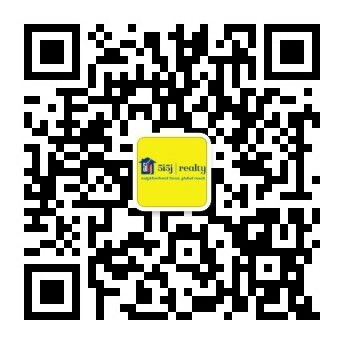 5i5j’s hugely successful China-facing overseas property marketing website reaches over 100 million Chinese buyers annually. This website extends distribution well beyond the MLS, thus increasing the pool of potential buyers and equating to more sales possibilities – a benefit for both agents and sellers, alike. Shortly after the Chinese New Year commences, key executives will travel through China on a road show dedicated to showcasing Chicago, home of its first overseas direct office. In addition to broadcasting the merits of Chicago and its affordable property market, the company will partner with key Chicago property developers and feature their new construction residential towers and single family housing communities. 5i5j Realty agents will not only have the ability to help people buy, sell and rent their homes, they also will be able to make recommendations for financing and help set up escrow accounts. With an affiliate company to manage properties for owners and investors including procurement of high quality tenants, 5i5j Realty ultimately will be a one-stop shop for one’s real estate needs.